2019 is a year of SUVs with manufacturers lining up a range of new products across different segments as part of addressing the latest trend among customers. As expected, the year did start with a bang as the long-awaited Tata Harrier broke into the scenes with a competitive price range between Rs. 12.69 lakh and Rs. 16.25 lakh (ex-showroom New Delhi). The Harrier five-seater premium SUV is based on the OMEGA platform derived from Land Rover’s D8 and is powered by 2.0-litre four-cylinder Kryotec diesel engine producing 140 PS and 350 Nm. It is mated to a six-speed manual transmission and a Hyundai-sourced torque converter AT may only be launched at a later time. The Harrier did not come alone as a day before its debut, Nissan took the shackles off the Kicks. Both the SUVs compete in the same segment against Hyundai Creta and are promising in their own right. The Kicks with its India-specific exterior changes and increased dimensions compared to the global model. It is based on the updated version of the proven M0 architecture and comes loaded with modern technologies like Vehicle Dynamic Control and first-in-class 360 degree around view camera system. Following the two big launches is the Mahindra XUV300 bracing to make a strong impact in the ever competitive subcompact SUV segment against Maruti Suzuki Vitara Brezza, Tata Nexon and Ford EcoSport. With official launch scheduled on February 14, it gets a long list of equipment with segment-first features and torquiest engines in its class. 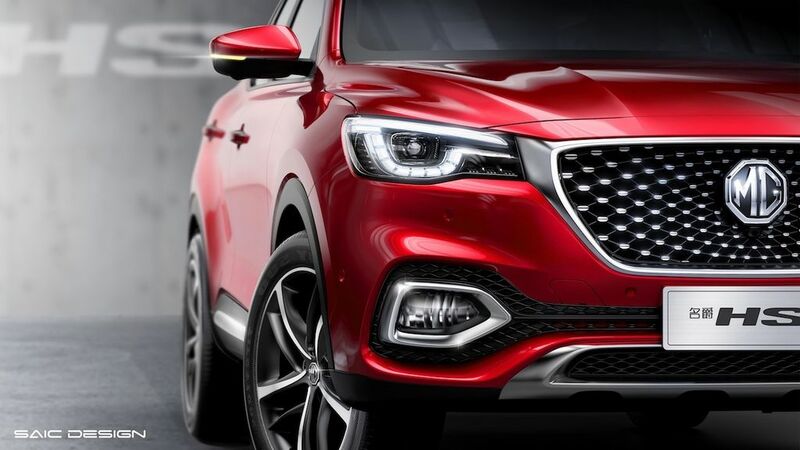 The XUV300 will get a brand new rival in the form of Hyundai QXi or Styx as it prepares to make its world premiere at the 2019 NY Auto Show in April. Furthermore, Hyundai will also launch the electrified Kona in the Indian market in the middle of this year with 350 km driving range on a single charge. Two global brands commencing their Indian innings in 2019 are Kia and MG Motor. As you might have guessed, they are indeed bringing in SUVs. The Kia SP2i based on the SP concept showcased at the 2018 Auto Expo is another rival for Hyundai Creta while the MG Hector fancies a segment above with several class-first features and is expected to be priced aggressively due to high levels of localisation. You will get to know about them and a lot more including new-gen Thar in our video linked above!